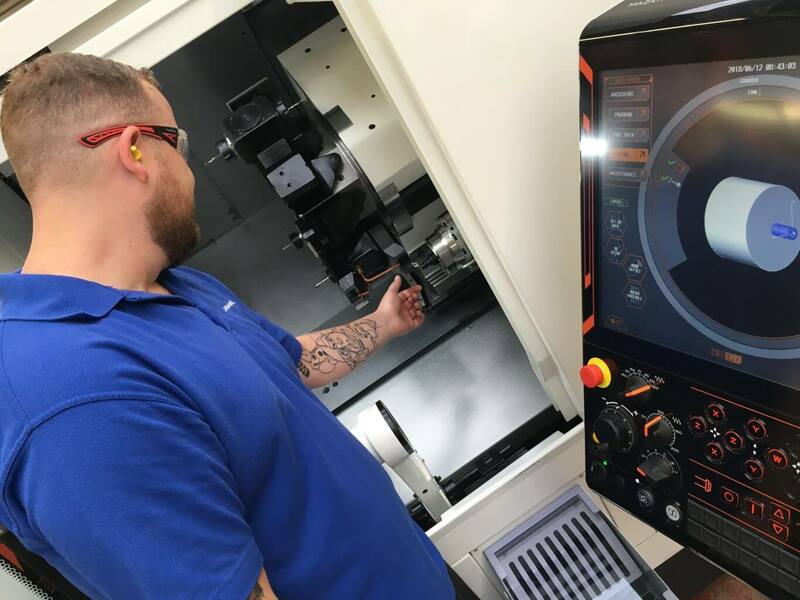 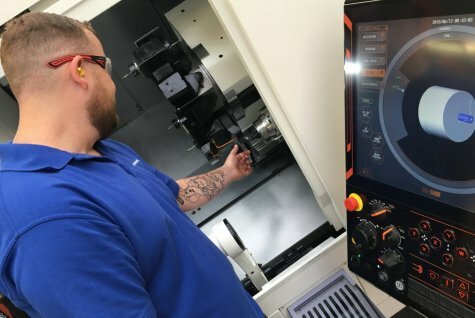 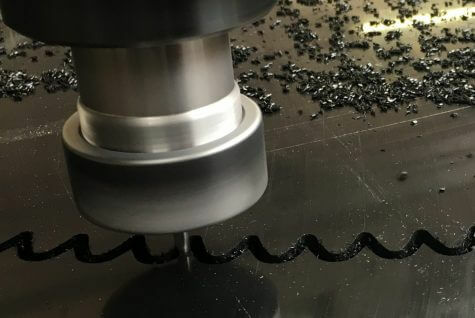 At Sentinel we offer Delrin machining facilities which include CNC Milling | CNC Turning | CNC Routing. 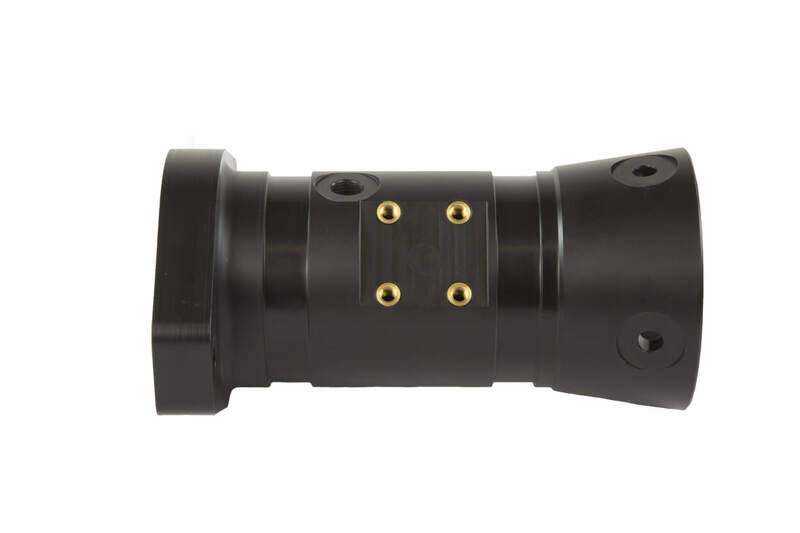 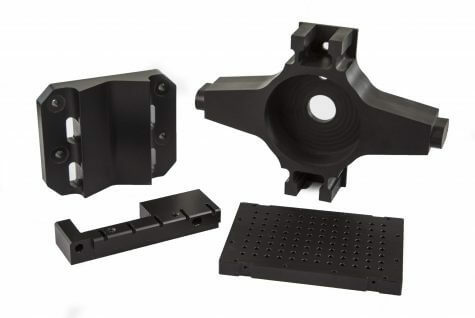 Delrin Machining -Sentinel machines bespoke Delrin® Parts to customer specifications, samples or drawings. 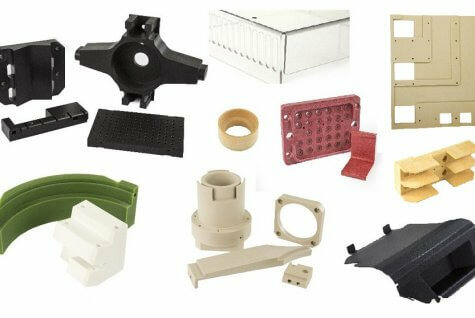 Our plastic CNC machine shop specifically caters for industrial plastic materials which include Delrin®/Acetal . Acetal homopolymer often falls under the brand name of Delrin, from Du Pont’s ‘Delrin®’ resin. Wear resistance and lubrication are the key to longer lifetime of parts, acetal resin brings added value to applications. 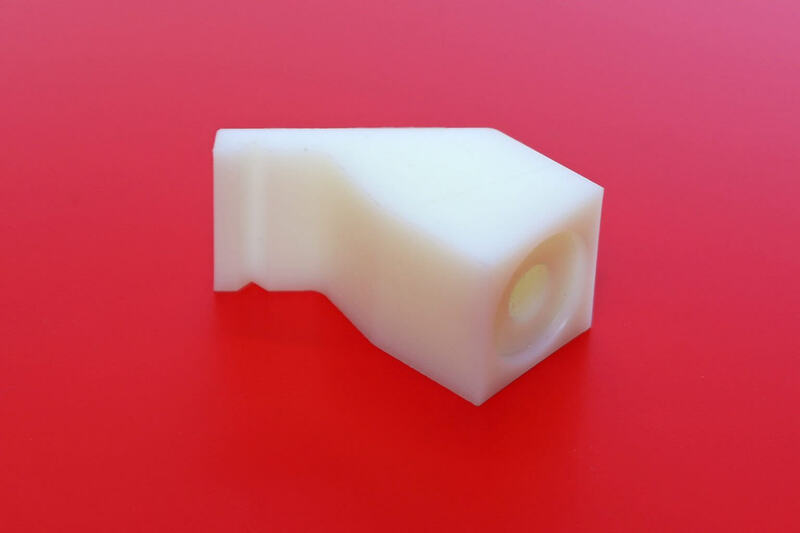 In modified forms Acetal can replace the need for external lubricant and guarantees the right lubrication over the lifetime of the parts. 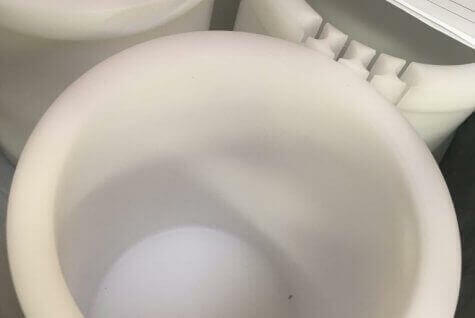 Manufactured from resin specifically formulated for wear applications, Acetal copolymer offers excellent mechanical and bearing properties plus dimensional stability, stiffness, and low water absorption. It is resistant to hydrocarbons, ketones, esters, and hot water. 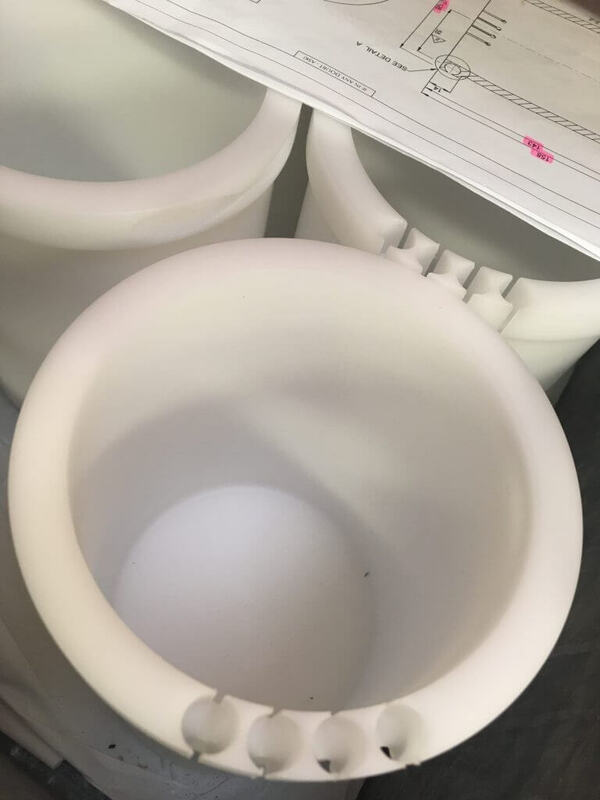 Standard colors are natural and black. 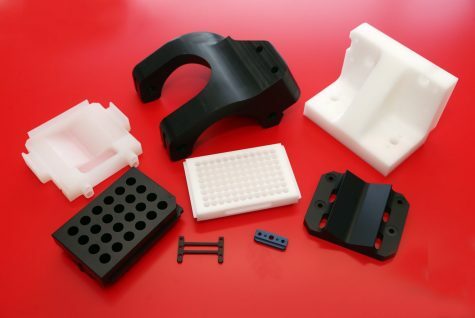 Delrin® Acetal Homopolymer properties include low water absorption and superior creep resistance, tensile strength, and fatigue endurance. 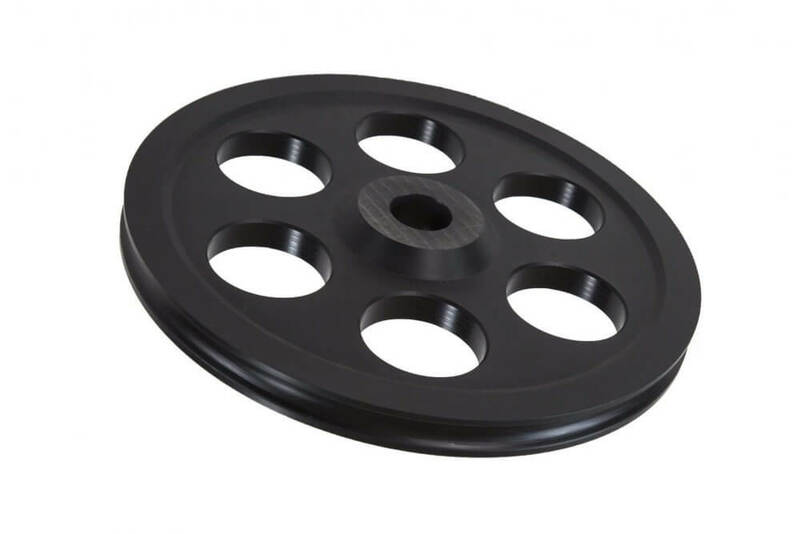 It is resistant to hydrocarbons, solvents, and neutral chemicals and is recommended for bushings, fittings, impellers, and other mechanical and electrical applications. Acetal Machined Parts are made in house on CNC controlled machines. 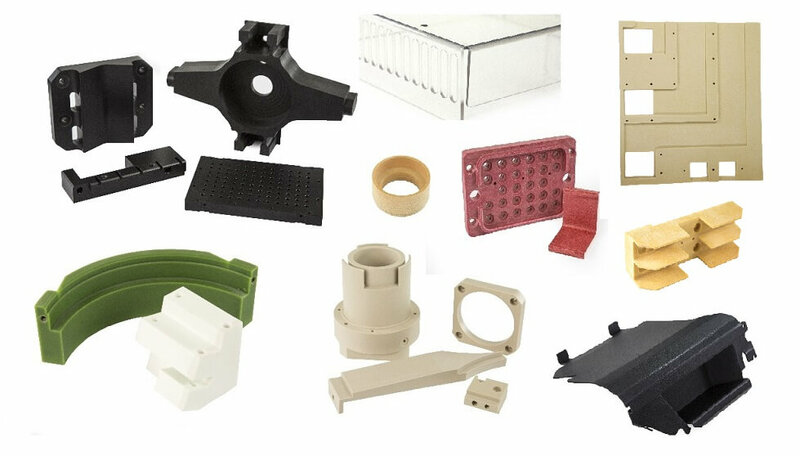 Acetal Medical Parts, Delrin® Buffers, Acetal Bushings, Delrin® Bearings, Acetal Guide Blocks, Delrin® Wear Pads, Acetal Washers.